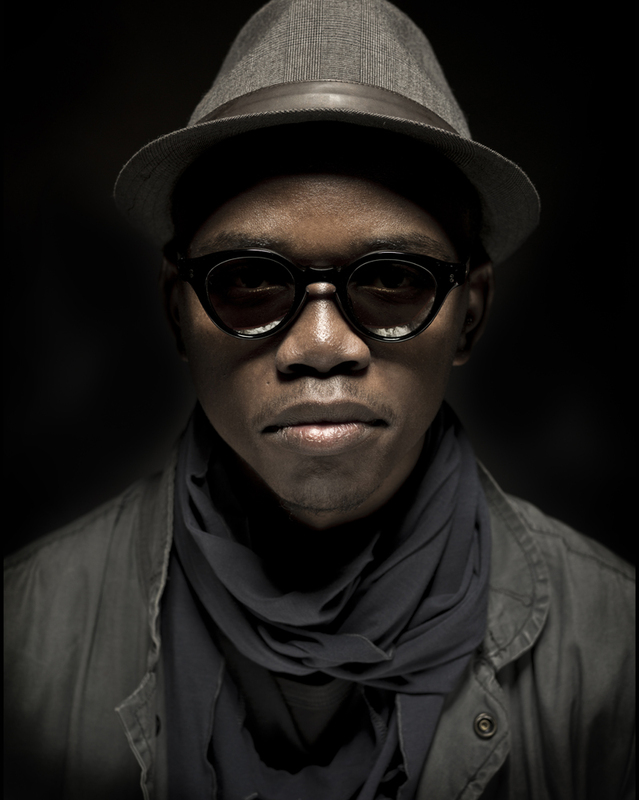 The one and only Culoe De Song, the producer who inspired and caused the startup of the whole South African scene of house, is performing tonight for the first time in Santorini island. A famous beach bar at Perissa has invited him in order to keep up the joyful spirit of our summer nights. He is visiting our island within his 2015 global tour, which includes the most famous venues & festivals of the world. Music with classic house rhythms, rich melodies, soulful sounds and intense influences from his hometown will make us all dance through the night.